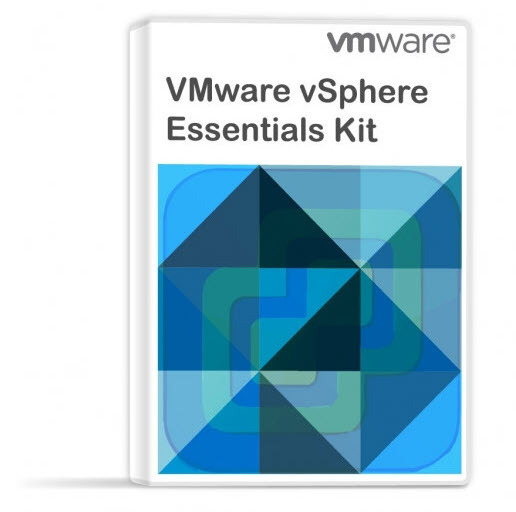 VMware vSphere: Install, Configure, Manage [V5.0] will be available at 29th of August. The VCP – VMware Certified Professional is one of the most appreciated exams in the IT industry. The VCP 5 has been announced last week. Yes already. The new Training Course provided by VMware Education will become obligatory for VCP 4 holders at February 29, 2012. Until then there is the possibility for VCP 4 holders to pass the VCP 5 certification exam and became VCP 5 without the need of this Training class. The Install, Configure, Manage It’s a five-day, hands-on training course that explores installation, configuration and management of VMware vSphere 5, which consists of VMware ESXi 5.0 and VMware vCenter Server. The VMware Education Page on VCP 5 has got more links on the VCP 5 requirements, VCP 5 Mock exam and VCP 5 Exam Blueprint. The VMware Certification page has got new informations available about the new VCP 5 Training Course and the VCP 5 exam. As for now it’s still in beta stage, but after the 29th of August 2011, the exam will go live. There is also a mock exam available, where you can take a test with 30 online questions. See more and read about the new certification exam on the VCP5 homepage. For some time (until February 29. 2012) there will be no other requirements for people with VCP 4 certifications. I found a small picture with the different certification path as you can see below. For example if you just starting with virtualization, you must attend the VMware training course VMware vSphere: Install, Configure, Manage [V5.0] in order to take the VCP 5 exam and became VCP 5. This update reflects also people which are VCP 3…. The highlighted paths are available until February 29th 2012, VCP4 people do not need to attend any vSphere 5 training course in order to pass VCP 5 and became Certified VCP5. But they might consider to attend What’s new course which can be helpful in preparing for the VCP 5 exam. Hi vladan, i would like to do VCP5, i have not done VCP4. please tell me how can i do it. and cost of it in india. i found in vmware in India in the Delivery type is Classroom but in the Training Center: VMware Online and on the Location: Online The question is that course plus the exam is the requirements for make my VCP5and look at the fee is 870$ and the course in all online is 3500$ WHY IS VERY CHEAPthinks man very mach. please help my am about register for the course.